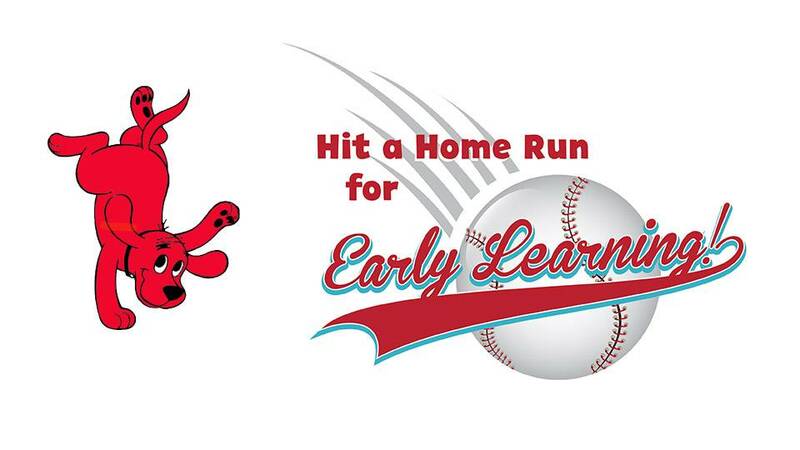 WHAT: Families are invited to help “Hit a Home Run for Early Learning” at the WSRE Imagination Station at Blue Wahoos Stadium. Starting an hour before the baseball game, there will be fun children’s activities and appearances by Clifford the Big Red Dog, and each child will receive a free book, while supplies last. WHEN: Sunday, Aug. 5, starting at 4 p.m.
WHY: WSRE and the Pensacola Blue Wahoos are partnering to help families discover the joy of learning and to spotlight the importance of early learning on a child’s brain development, school readiness and future success. Appearances by Clifford the Big Red Dog are scheduled to coincide with the Pensacola Blue Wahoos’ “Bark in the Park” night. Clifford will be on the field for a pre-game “Fun Run for Reading” around the bases and to throw a ceremonial first pitch. HOW: Visit wsre.org/imaginationstation to learn more.